MUFF looks set to get to the green light for new traffic lights, costing €25,000, a senior council official has revealed. 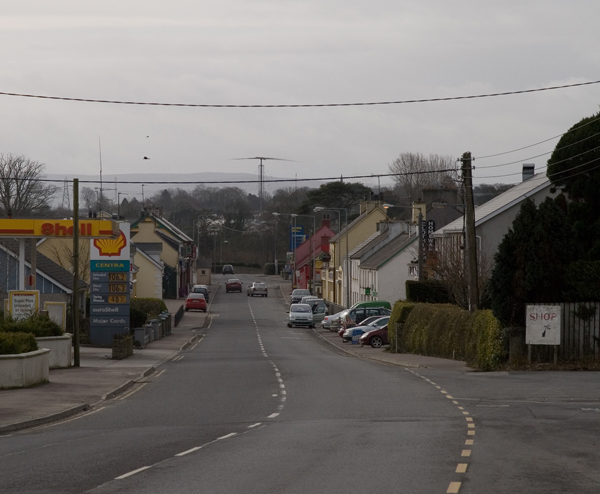 At November’s meeting of the Inishowen Electoral Area, Sinn Féin councillor, Jack Murray, formally proposed that traffic lights would installed in the village for pedestrians as soon as possible. However, the saga took a turn when Cllr. Murray and Quigley’s Point councillor, Mickey Doherty clashed after Cllr. Murray sent a statement saying the lights could be installed before Christmas. Cllr. Doherty claimed that the Sinn Féin councillor had “jumped the gun big time”. But speaking at the bi-monthly meeting of the Inishowen Electoral Area, Senior Roads Engineer, Charlie Kerr, said the village’s new lights now seemed likely.